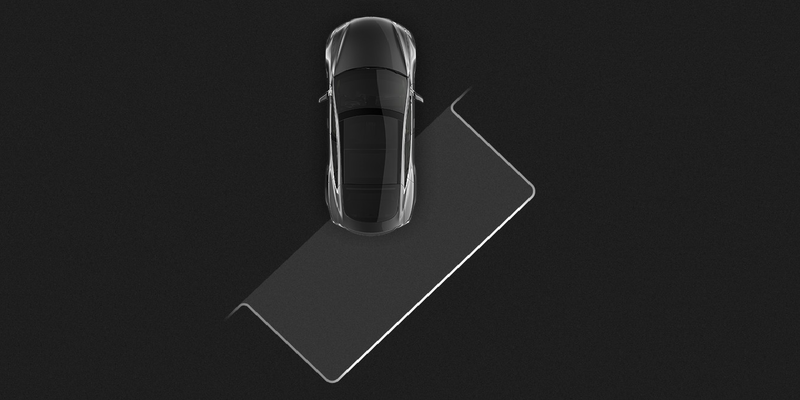 The new “Summon” feature received most of the attention after yesterday’s release of Tesla’s software v7.1, but the automaker also released ‘auto perpendicular parking’, which adds to the ‘auto parallel park’ feature Tesla released in October with the update v7.0. Unlike with the ‘Summon’ feature, we already knew Tesla was testing ‘auto perpendicular parking’ with a select few Model S owners since early December. Albeit a bit slow and that it couldn’t park in one motion, the video below shows that the feature seems to work just as well as the parallel park feature. Also, like the parallel ‘Autopark’, the feature can only be activated when there are cars on each sides of the parking space.